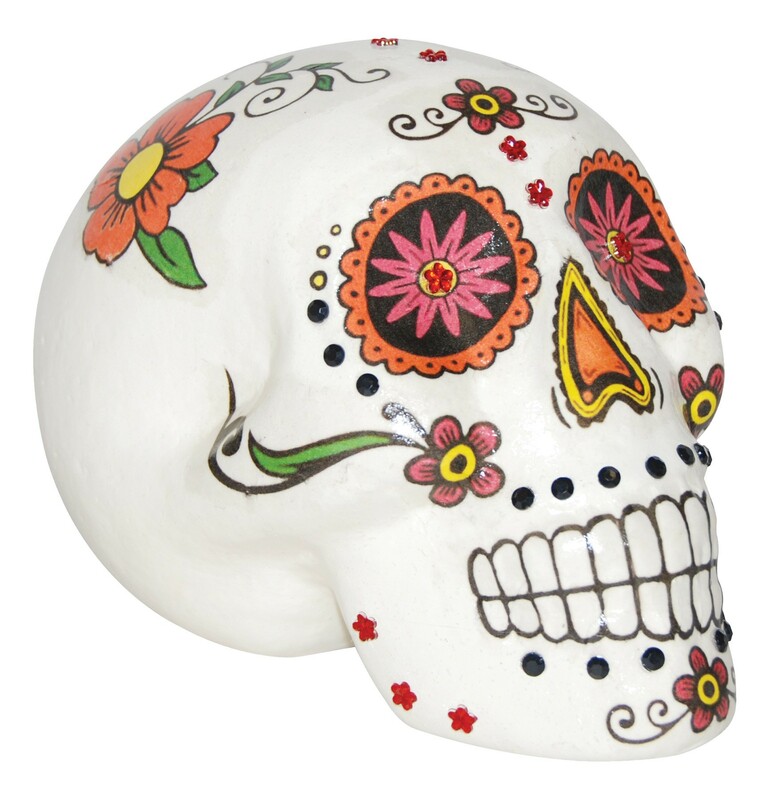 A great decoration for your haunted house or any Day of the Dead parties and activities! 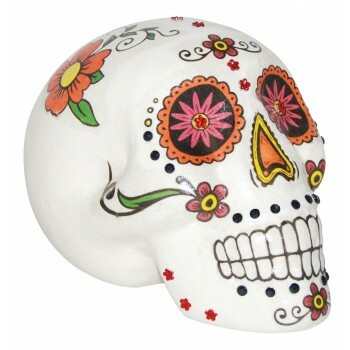 Skull measures 7 inches tall! Warm version.